All Web Services for your needs. We deliver results driven websites for your business to make your success our priority. Our main focus areas are Web Design and Website Development where we understand your business needs to give you high performance websites. When a business needs online presence with an extra kick on high-end design with unique features and functionalities, SDH gives you the perfect solution. 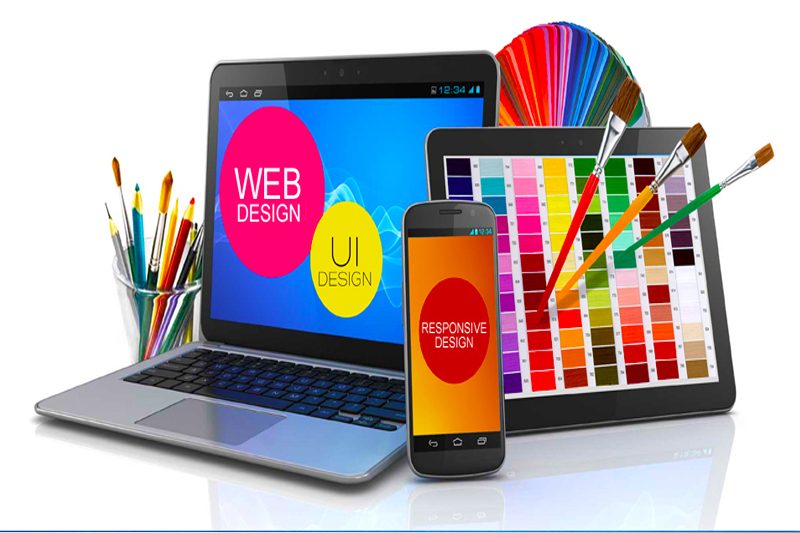 SDH have been serving different verticals since 11 years in Web World to accomplish the specialization in the field while serving client-based requirements with: Photoshop, Responsive Results, HTML, CSS, PHP, Jquery, CMS and WordPress. Our great web development service can offer a plethora of benefits to you.